View More In Color Glazes. 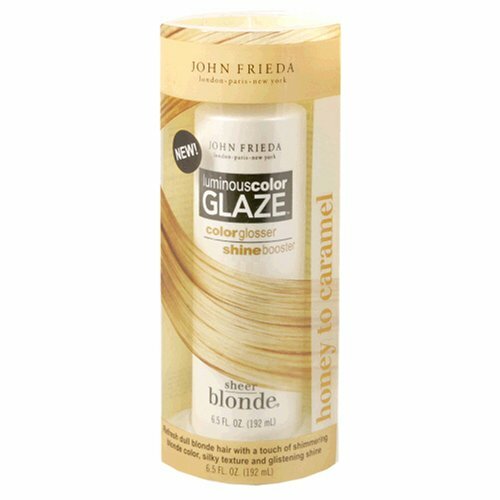 If you have any questions about this product by John Frieda, contact us by completing and submitting the form below. If you are looking for a specif part number, please include it with your message. Powerful Purple Toning Hair Conditioner-Hair Colorist Recommended, Anti Brassy Hair Conditioner, Purple Conditioner For Blonde Hair With Color Balance-B. THE PRODUCT Blonde 365 Conditioner 8.5oz.